Dates to be determined. 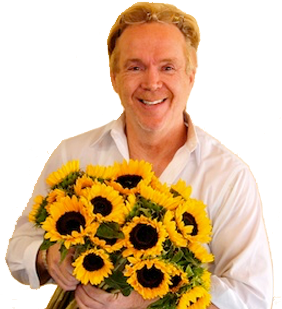 Please fill out our form to be added to our international mailing list and be the first to learn about our classes. Call for further information and ask us about our tuition discounts! 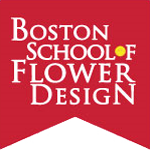 We also offer free design demonstrations on the first day of every semester! Stop in and visit our schools! Contact us about visiting our school for a free class. 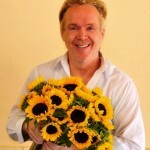 The London Comprehensive is a three day course into the methods and techniques formulated by Michael Gaffney. 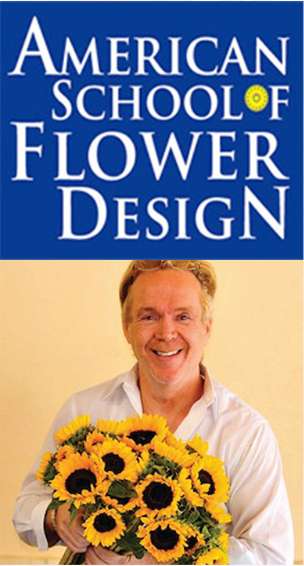 Most of Michael Gaffney’s students come to him with absolutely no experience in flower design and at the end of the week they are all creating gorgeous, professional-looking floral designs. 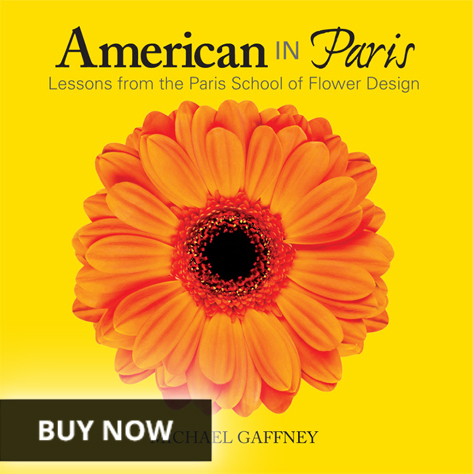 The London Comprehensive flower design course is a rare opportunity to spend a week learning the techniques, patterns and formulas for flower design that Michael Gaffney has developed over the course of years. 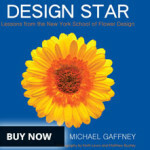 Mike’s techniques are a tried and true method of teaching floral design. 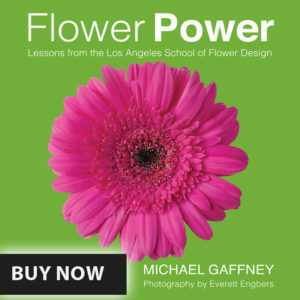 Michael bases his flower design technique on creativity as well as math, science and architecture. 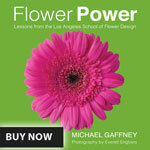 At the end of the week you will know why you put a flower where you put it. It’s not hocus pocus. 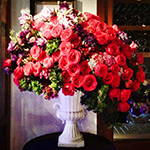 Flower design is effortless if taught properly. 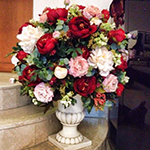 Every day up to 6 projects or styles of different professional designs a day are held in different techniques from American European to contemporary and traditional design from lush English vased arrangement to contemporary Asian influences. 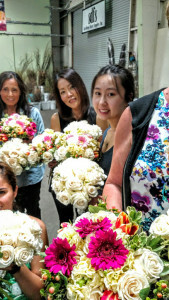 The photos you see here are of students who came to his classes with no formal education in the art of floral design and the floral creations they did on their own after one week of training. 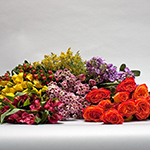 You too will experience the art and gift of floral design and you will be a flower designer at the end of the week! 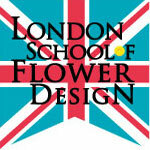 Call for further information and ask us about our tuition discounts! We also offer free design demonstrations on the first day of every semester! Stop in and visit our schools! Call 414-617-7162 for further information and ask us about our tuition discounts! We also offer free design demonstrations on the first day of every semester! Stop in and visit our schools! Contact us about visiting our school for a free class. 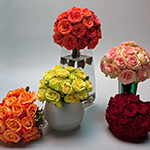 Call 414-617-7162 to speak with one of our designers and secure your spot. Classes are forming now.